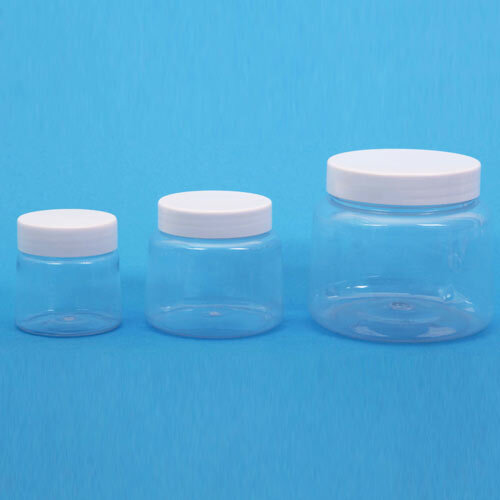 Pet Gel jars are manufactured from high quality pet and following international industrial standard. These are available in various attractive shapes and designs as per the exact specifications. Entire range of these products is manufactured under the firm direction of experienced quality controllers and using latest techniques. These are extensively used for the proper packaging of gels, creams and other allied products. 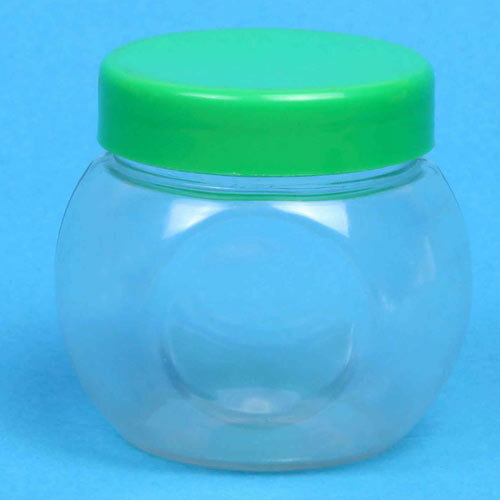 Apple gel jar is manufactured under the firm direction of experienced quality controllers and using best quality pet. 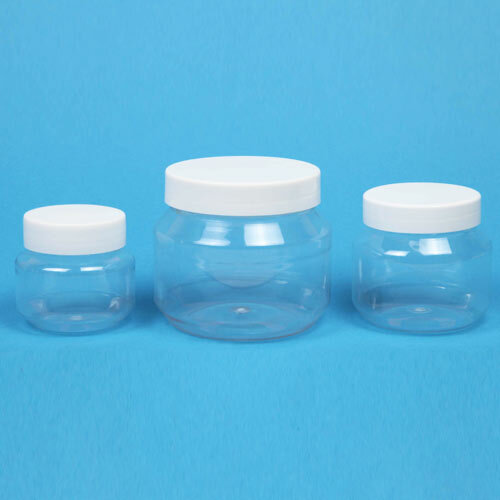 These are widely used for the packaging of gels, creams and others. 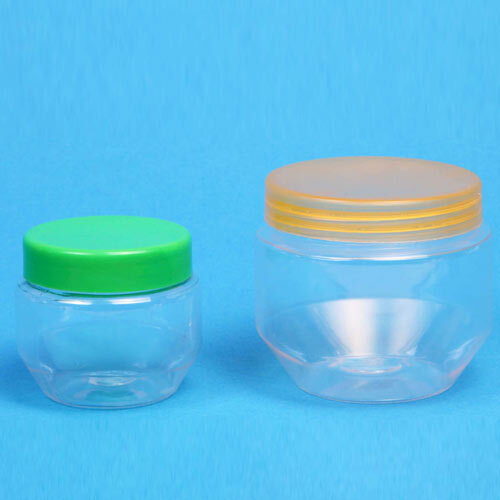 Magic gel jar is manufactured using best quality pet. These are made under the firm direction of experienced quality controllers and using ISBM technique. 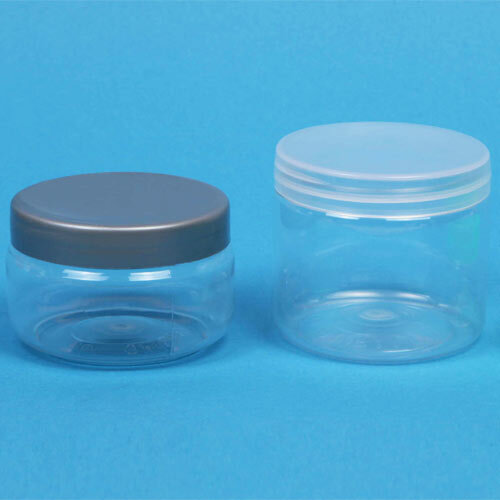 Nova gel jar is made using best available ISBM techniques. These are widely used for the packaging of different types of gels, creams and other products. 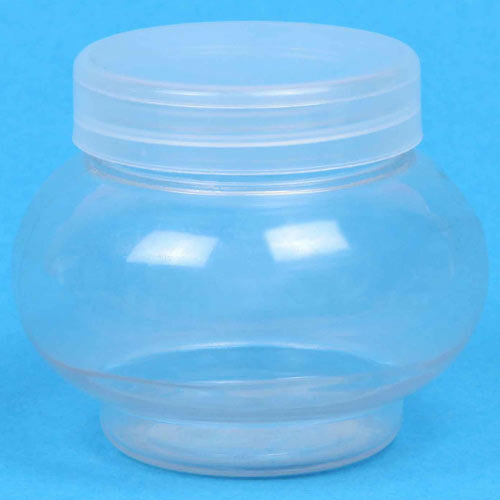 Round gel jar is manufactured from unmatched quality pet material. These are widely used for the packaging of various creams. These are available with gel screw cap design. available in various sizes, range and colors. as per the precise demands and requirements of clients. 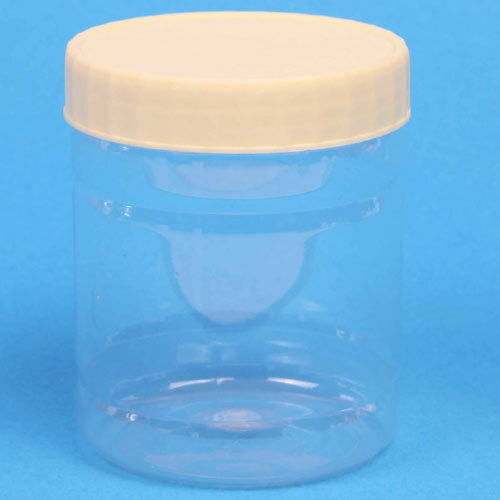 Pet cream jar is available with us in various attractive shapes and designs. These are manufactured in accordance with international industrial standard and using ISBM techniques. 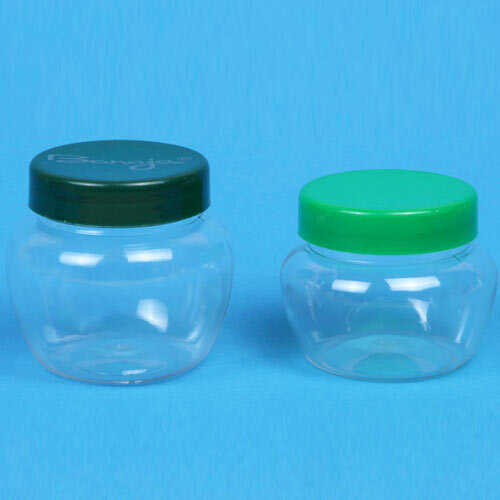 Pet dyna gel jar is designed and developed by implementing latest ISBM techniques. These are admired for its fine finish, exclusivity and designer appearance.